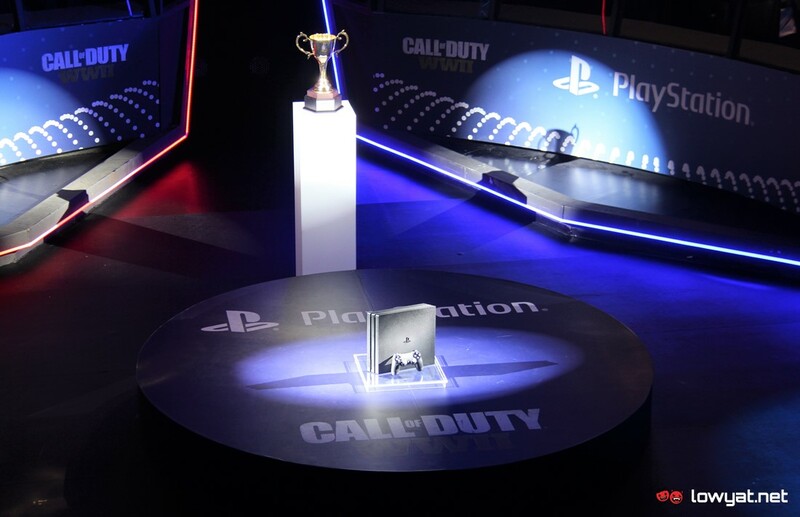 Numerous Call of Duty teams throughout the region took up the challenge but only four made it to the finale of Call of Duty: WWII Asia Championship 2018. Taking place at Battle Arena in Petaling Jaya earlier today, the event not only provides a huge cash bounty but also serves as the qualifier for teams in this region to the Call of Duty World League 2018 Anaheim Open this June. 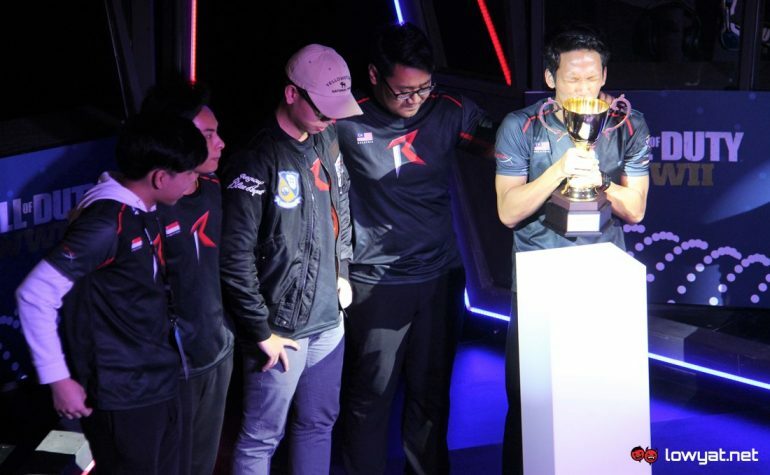 Made out of players from Malaysia, Singapore, Philippines, and South Korea, the four qualified teams were presented with double elimination, best of 3 format with the exception of the grand finals as chosen by the tournament’s organizers, ESL Asia and PlayStation. 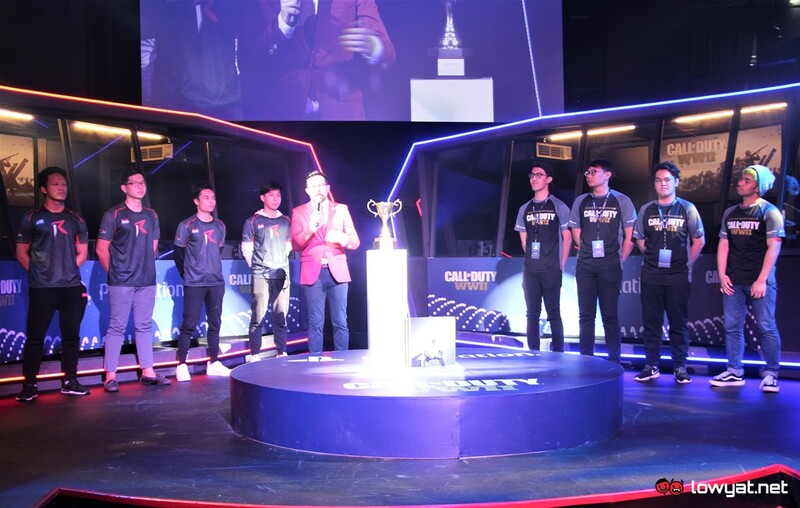 Early on, Rampage Gaming which claimed itself as the first professional CoD team in Malaysia outperformed ItsNutty and Avarice into the event’s lower bracket without much resistance. 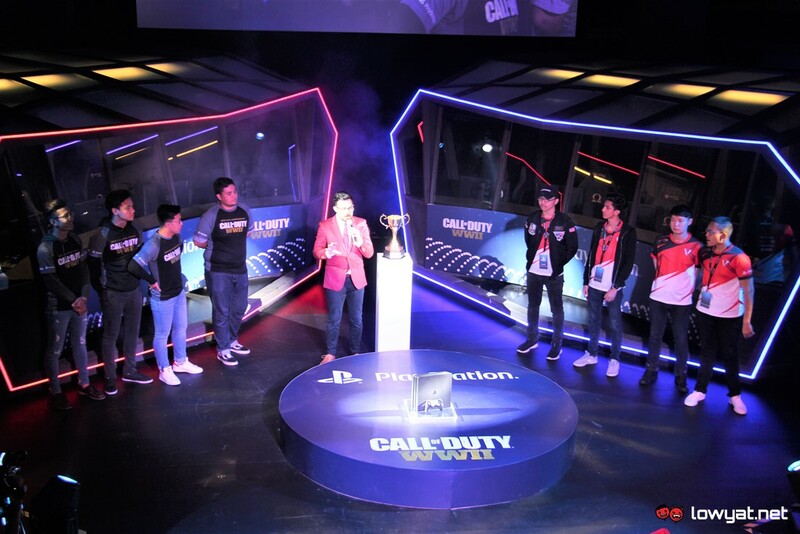 (L -R): Rampage Gaming and ItsNutty met in the opening match of Call of Duty: WWII Asia Championship 2018 finals. (L-R) Introduction of Avarice and Venom, prior to lower bracket finals for the Call of Duty: WWII Asia Championship 2018. Things were slightly different in the lower bracket though. A crowd favorite, Venom overcame ItsNutty in the first round of the lower bracket to once again meet the team that narrowly kicked them down from the upper bracket, Avarice. However, Venom not able to avenge their earlier defeat even though it managed to put a good fight by almost bringing Avarice into the third match. 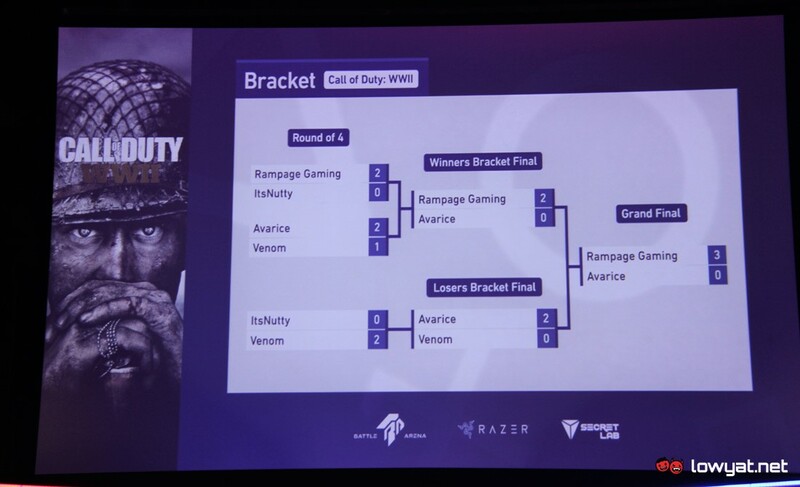 Despite facing the comprehensive best of 5 format, the upper bracket champ Rampage Gaming pretty much obliterated its counterpart from the lower bracket Avarice during the grand finals of the CoD: WWII Asia Championship 2018. Rampage won the stage with a score of 250 – 76 in Hardpoint mode, before extending the victory further with 6 – 0 in Search & Destroy and 5 – 1 during Capture The Flag. 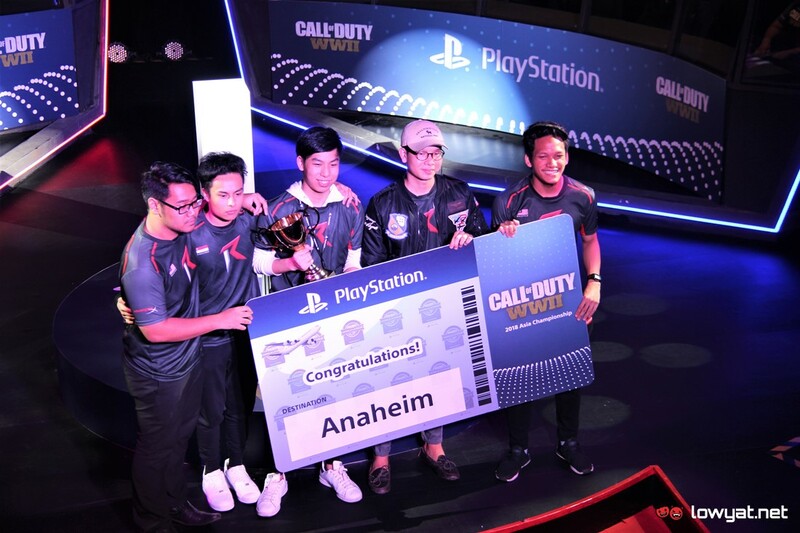 Being the champion, Rampage Gaming was awarded cash prize of USD 12,000 (about RM 47,406) together with the coveted spot at CWL Anaheim that will take place next month. The first runner up team, Avarice received USD 5,000 (RM 19,752) while Venom and ItsNutty went home with USD 2,000 (RM 7,901) and USD 1,000 (RM 3,950) respectively. Today’s finale of CoD: WWII Asia Championship is not the end of this week’s PlayStation-fueled eSports action at Battle Arena though. This is because the finals of PlayStation League Asia 2018 will be held in the same venue tomorrow as well and features eight top FIFA 18 players from throughout the region that will battle it out for cash prizes and a spot at FIFA 18 Global Series playoffs next month which could ultimately lead them to the FIFA eWorld Cup. 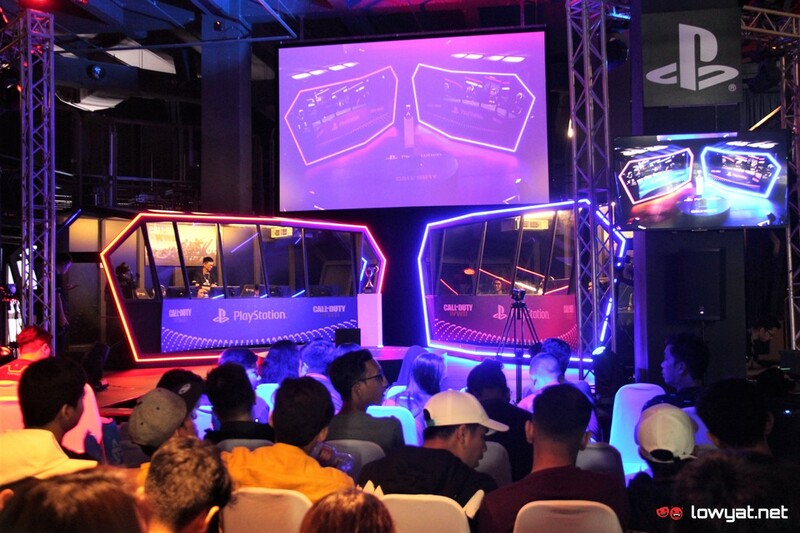 To learn more about all things PlayStation, head on to PlayStation Asia’s Facebook page while do check out ESL Asia’s Facebook page to learn more about its eSports activities throughout the region. Meanwhile, do stay tuned for more images from the event in our subsequent photo story soon.